ON SALE NOW FOR $14 (REG. $20) – SURPRISE SALE BY TEEPUBLIC ENDS FRIDAY, APRIL 22! 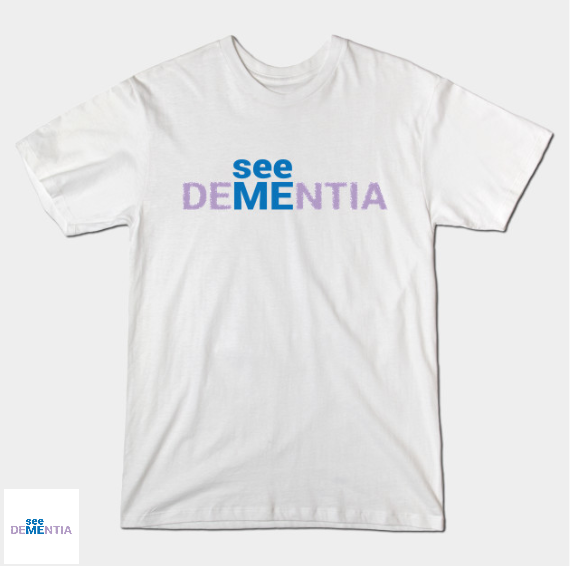 Wear a “See Me” tshirt and join the movement to change the story of dementia! 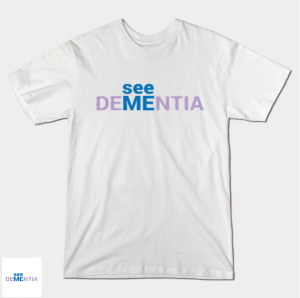 “See Me” asks people to see past the diagnosis of dementia and see the “me” instead. Available in various colours and styles, including long sleeve shirts and sweatshirts. Tshirts are printed by TeePublic and shipped to Canada, US, UK, and more. 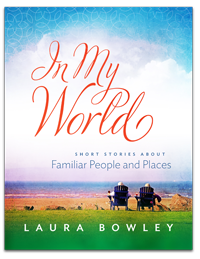 Proceeds support projects such as My Dementia Story and the To Whom I May Concern® facilitator training program.